The professionals at Action Repair Service Inc. are the experts when it comes to all heating and cooling units as well as many major appliances. This company has experience working to repair both commercial and residential central air conditioning systems. The licensed technicians use the latest techniques and state of the art technology to make sure that they are providing you with the longest lasting and most efficiently implemented solution possible. This company is even there for 24 hour emergency services too. Lyons Air Conditioning & Heating was established in 1991 and has been setting the standard for quality and customer service for local air conditioning repair companies ever since. This family owned and operated local business puts their customers first, which is why they have enjoyed such success in the area. 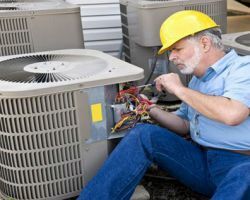 The technicians use the latest techniques to implement AC repairs or recommend a complete replacement if that would be in your best interest. You can always be sure that this team has your back. 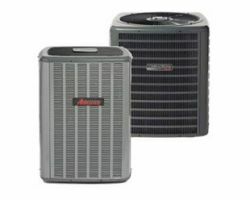 Airmax is an AC service company that has been offering repairs and maintenance for cooling units in the homes of Long Island residents for many years. Whether you are looking to keep your home or business cool, this team has a solution that will restore your AC to perfect working condition. 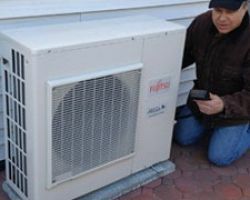 The Long Island air conditioning repair solutions that this team offers are always implemented in a way that is quick and efficient. You will never have to suffer through the heat when you hire this team. 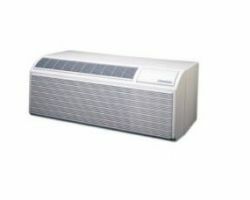 Mike’s Air Conditioning is a company that specializes in sales, service, maintenance and AC repair in Long Island, NY. 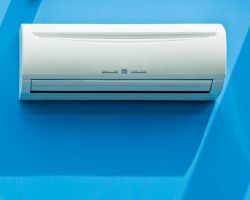 This company has been offering their services in the area for over 40 years and in that time they have helped keep thousands of customers cool. Reviews say that one of the best aspects of working with this company is that they work at a time that is most convenient for their customers. This means you will never have to miss work waiting for the AC repair expert to finish his work. Cool Power is an HVAC provider in New York that has been offering the highest level of customer care since 1975. Since this company was established, they have helped to install and repair countless heating and cooling units for their clients. With unique financing options and free estimates, you will not find more affordable prices from any other company. Hiring professional repair work is never cheap but this team makes dealing with a broken AC much more reasonable and therefore available to more clients.